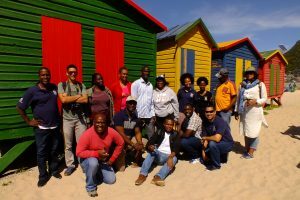 The Course in Ocean Governance for Africa is an annual course run in Cape Town in association with our course partners, SANBI and SAIMI. 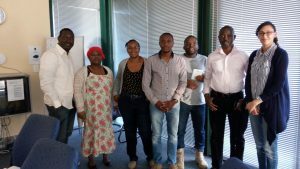 The next course will run from the 2nd – 27th September 2019. Applications are open. The application form can be downloaded below. Applications must be submitted by the 7th May. To find out more about our previous courses, please click on the links below for more information. Click here to read what one of the 2016 course participants, Nicole du Plessis, had to say about the course. 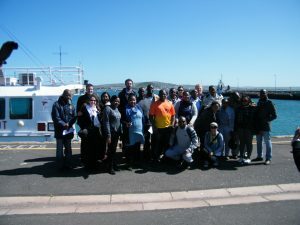 The course is designed to meet the need within Africa for awareness and training in ocean governance. 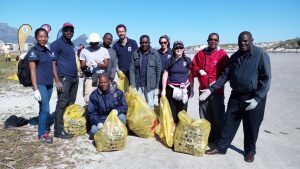 It works towards building a sustainable core of experts on ocean governance on the continent. 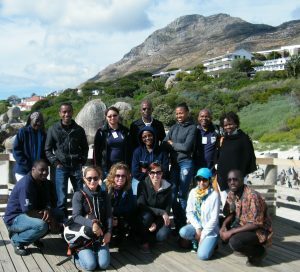 The course focuses on Africa and emphasises the benefits of harmonising ocean policies to promote a shared, integrated and common approach to ocean management. The five module course covers the opportunities and threats associated with oceans and coasts, the governance framework, tools and applications as well as how to create a supportive framework for effective governance. To catalyse the establishment of an IOI network in the region comprising of past and future participants. 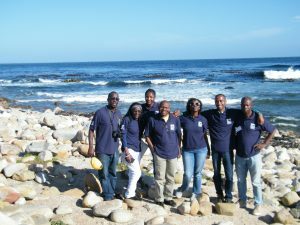 The course is intended for mid-career professionals, educators, researchers and civil society members that have coastal and marine related responsibilities, functions or interests, preferably from countries within the African region. 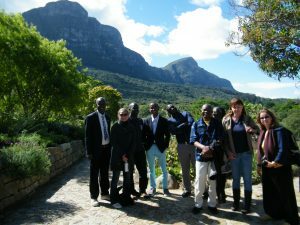 There will be a number of field trips during the course to demonstrate practical examples of some of the governance tools and mechanisms. 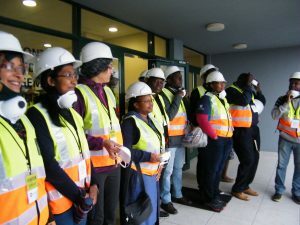 In addition, participants will be expected to complete a number of assignments, one of which will be presented at a Round-Table on the final day of the course.